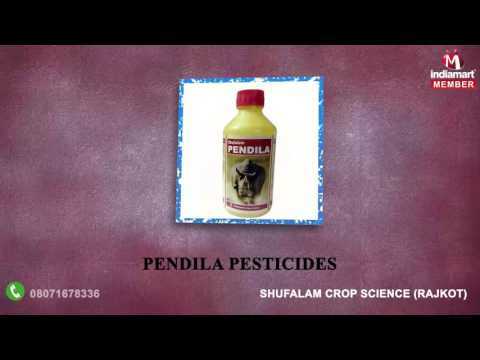 Incepted in the year 2011, we %u201CShufalam Crop Science%u201D is an ISO 9001:2008 certified reputed organization engaged in Manufacturing of highly effective range of Bio Pesticides, Pesticides Products, Growth Promoters and Organic Fertilizers etc. These products are known for their long shelf life, accurate composition, purity, effective and tamper proof packing. Established in Rajkot (Gujarat, India), we are backed with infrastructural set up for processing our offered range of products.